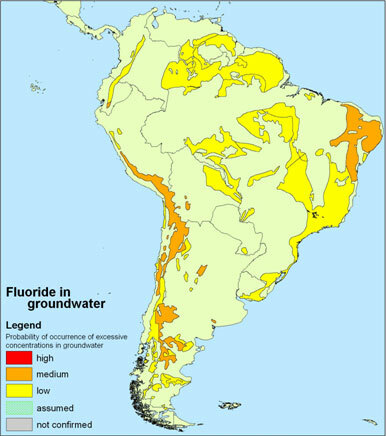 With three out of the twelve world's biggest transboundary aquifers situated in Latin America (Amazonas, Guaraní and Yrendá-Toba-Tarijeño), it is an interesting region in terms of groundwater governance. 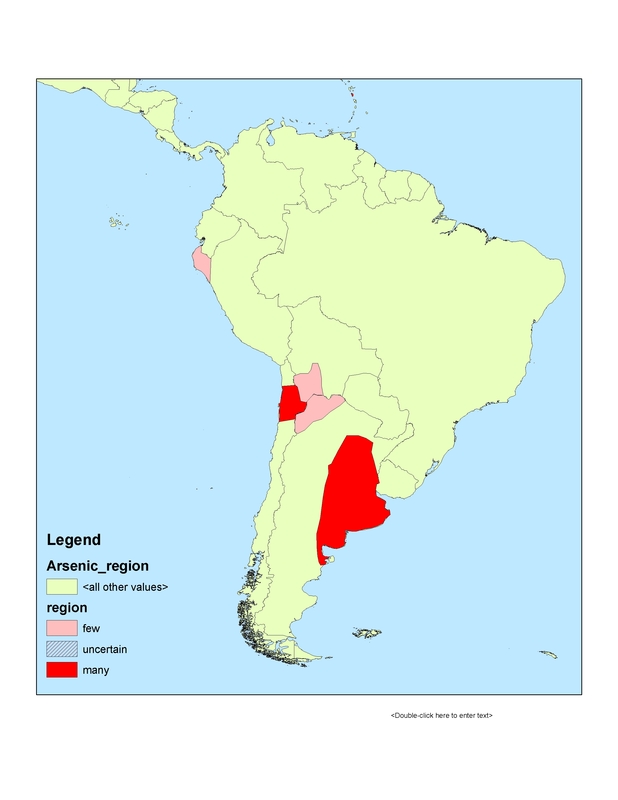 Especially the Amazonas aquifer (Bolivia, Brazil, Colombia, Ecuador, Peru, Venezuela), with 4,056,605 km2 the biggest transboundary aquifer in the world, and the Sistema Aquífero Guaraní (Argentina, Brazil, Paraguay, Uruguay) have attracted international interest and several projects have been conducted in this region. 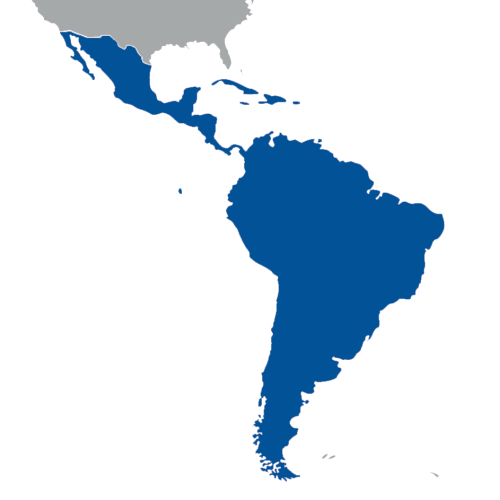 IGRAC has been involved in several activities in Latin America and the Caribbean throughout the years. The most recent one has been an in-depth assessment of the Esquipulas-Ocotepeque-Citalá (Trifinio) Aquifer in El Salvador, Guatemala and Honduras. This assessment was part of the Groundwater Resources Governance in Transboundary Aquifers (GGRETA) project. Moreover, IGRAC has organised workshop for groundwater monitoring, within the framework of the Global Groundwater Monitoring Network (GGMN), and transboundary assessment, within the framework of the Transboundary Water Assessment Programme (TWAP).